Know your luggage limits for your whole trip. If you're taking various means of transport, your allowances might be different. Big international flights often give you a tonne of weight and multiple pieces. If you happen to be doing a domestic leg on a local discount carrier, you'll probably have to pay for any luggage separately. If you're doing any train or bus travel, this will also greatly limit what you can take with you. Be informed. 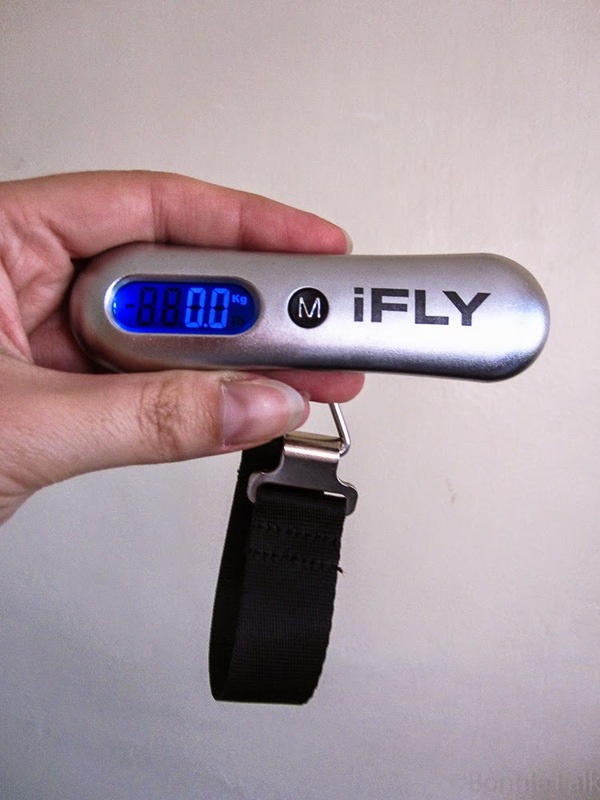 This has been such a handy little luggage scale! Something I learned the hard way is to pack everything in plastic bags inside my luggage. It is possible that your suitcase may be out in the rain for a while and leak. (Especially around the zipper.) Or some of your toiletries might leak inside your bag. Best to keep everything as sealed as possible. Great tips! I think we need one of those little luggage scales. Very cute. I didn't know there were luggage scales now. That's a handy gadget to have. That luggage scale is the only thing I've ever purchased on an airplane. I'm sure they are cheaper elsewhere but we don't regret it. I used to take trips back and forth between my mom's house and my dad's house. She would provide shampoo and soap specifically because I had many skin allergies. She always put it in plastic bags. He never did. When she would unpack (this is when I was younger than 10), I always learned new words because soap would end up in all of my clothes. I can make use of that scale. I'll try to find one here. We bought ours on a Cebu Pacific flight!